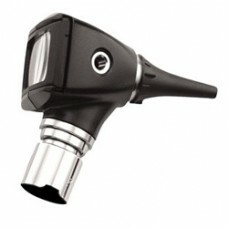 Otoscopes are used to obtain a clear view inside someone's ear. 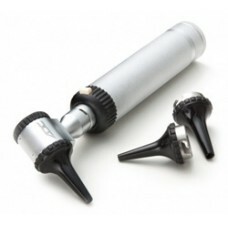 Otoscopes are used to screen for problems during regular checkups and to look into ear symptoms. Otoscopes typically give a clear view of the ear canal and tympanic membrane or eardurm which cannot be viewed from the naked eye. 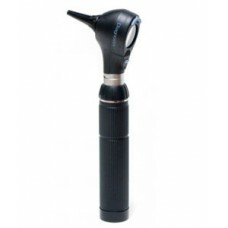 Otoscopes are typically used by Physicians and ENT Specialists during any visit to the Doctor's office. 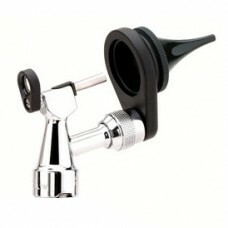 Otoscopes come in a variety of sizes, models, mounting options and manufacturers. Mohawk Medical Mall carries Otoscopes from many different manufacturers such as Welch Allyn Otoscopes, Dunwell Digital Otoscopes, ADC Otoscopes and Riester Otoscopes. 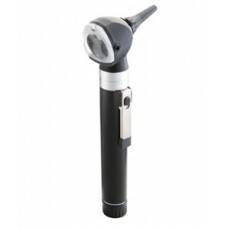 The Macroview Otoscope produces close to two times the field of view at higher magnification. This m.. 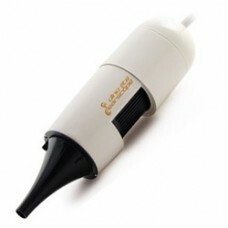 The ADC Diagnostix 3.5V Portable Diagnostic Otoscope is a complete instrument that includes the 3.5v.. 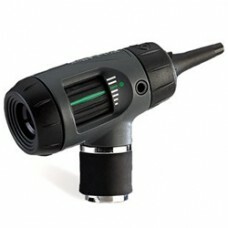 Fiber optic Pocket Otoscope boasts incredible optics in a compact form. 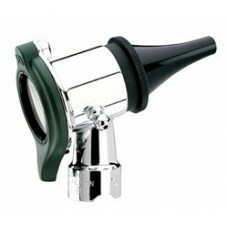 The 5111N Series features..
An affordable otoscope that offers high quality optics and workmanship. The 5211 series features:.. 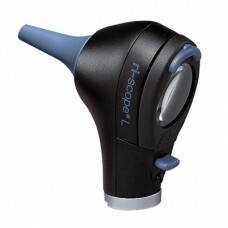 The AM3111HT Dino-Lite digital handheld earscope is portable and easy to use and it fits in the palm.. 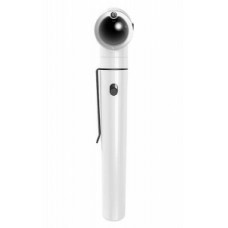 The improved Dino-Lite otoscope (earscope) AM4113-EUT combines enhanced true resolution of 1.3 megap..
E-scope® otoscopes are available with halogen or vacuum direct illumination, F.O. xenon or F.O. 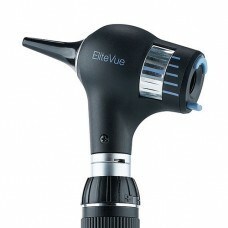 LEDF..
EliteVue features twice the field of view and 66% higher magnification compared to standard otoscope..
ri-scope L2, LED 3.5 V With Anti-Theft Device. Fiberoptics for optimal beaming and transmission o..
ri-scope L3, LED 3.5 V with Anti-Theft Device. The high-end F.O. 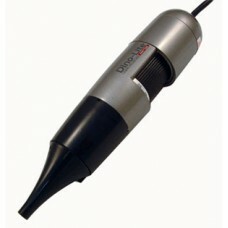 version with 2,5V/3,5V Xenon or 3,5..
Halogen HPX™ illumination and fiber optics to the distal tip for easy examinations. Features Ha..
Open system with rotatable lens and optional speculum for convenient procedures, plus 30% brighter, .. 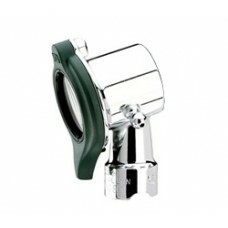 Provides bright, white light output and a rotating lens with ultraseal for pneumatic otoscopy. Feat..